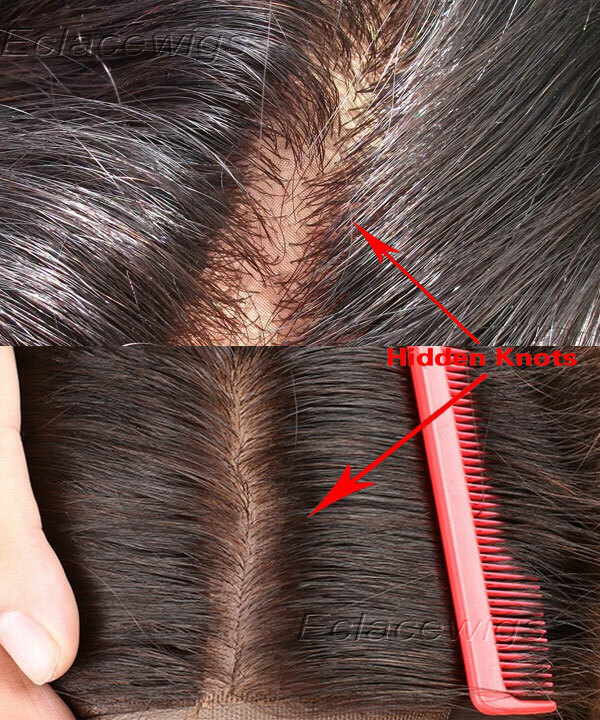 Brazilian human hair silk base top closuresTriple Reverse Knots,Three layers suture reinforcement that looks like natural real human scalp. 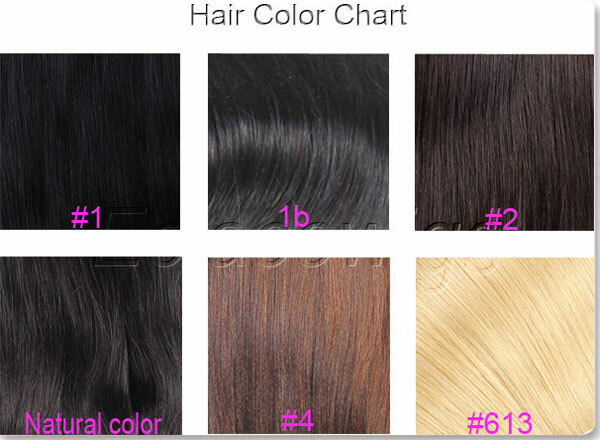 Hair material We use 100% brazilian virgin hair for silk base top closures,cuticle attached. 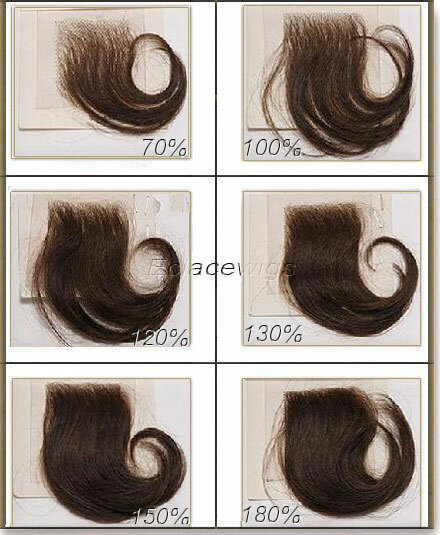 Lace silk Medium brown,dark brown silk and base. 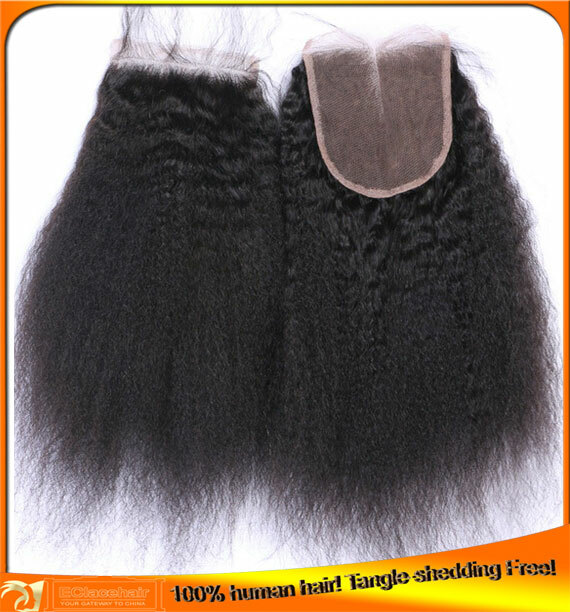 Lead time We have silk top closures in size 4*4 in stock. 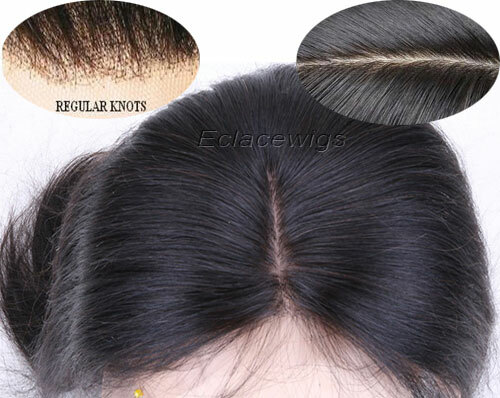 Please don't hesitate to contact us if you want real human hair virgin silk base top closure.